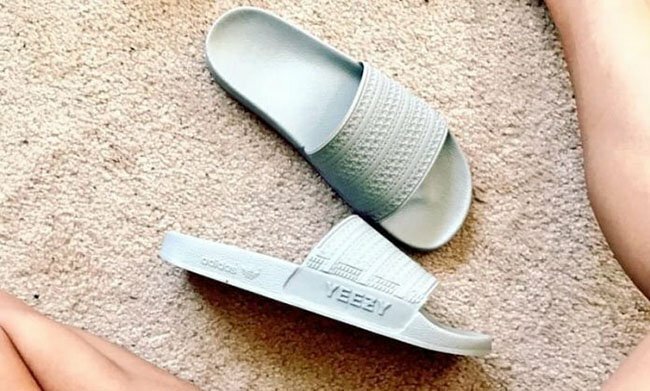 It appears that anything Kanye West and adidas does will sell-out in seconds, but how about a YEEZY Slide? 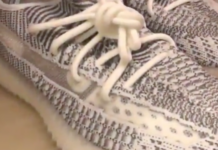 While the adidas YEEZY Slides never made a retail appearance as of yet, the brand did create them. The sample adidas YEEZY Slides are owned by Jazerai Allen-Lord and is a size 11 sample based off the Adilette. 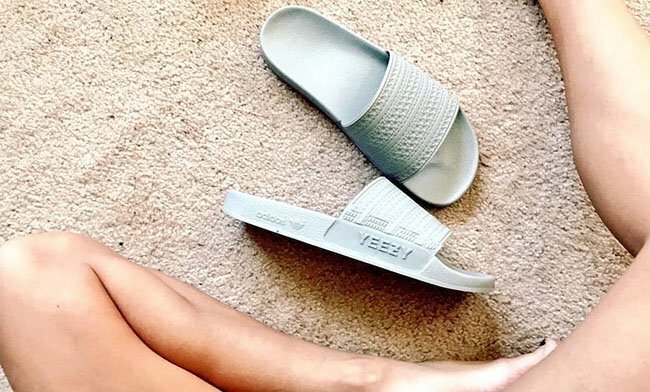 The Slides were made for Kanye West and she obtained them from YEEZY’s wardrobe stylist who was previously her business partner. 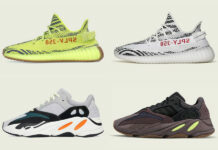 At the time of writing, there isn’t any confirmation that an adidas YEEZY Slide will release and it looks like they may just stay a sample. 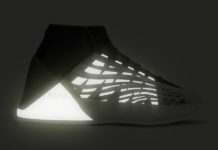 However is the Three Stripes brand and Kanye West do decide to launch them, would you purchase them? Going forward if a launch is ever in the works, you can expect us to keep you covered on the latest information.